Clintus is a daddy vlogger living in Phoenix, Arizona, who has been vlogging for over 8 years. His wife and two kids join in and Clintus.TV is all about his family's daily adventures. 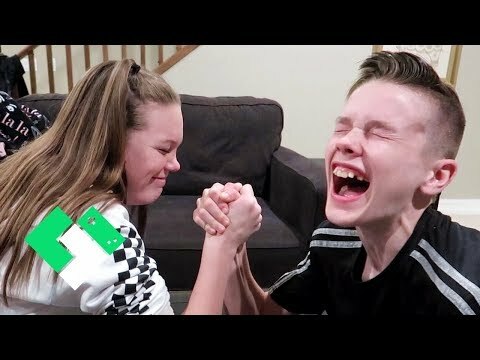 I have a very stressful day and the kids decide to arm wrestle each other. ➜ SUBSCRIBE for daily vlogs: http://j.mp/clintus ⭐ Become a member!